Take your Hydro Flask tumbler on the road. 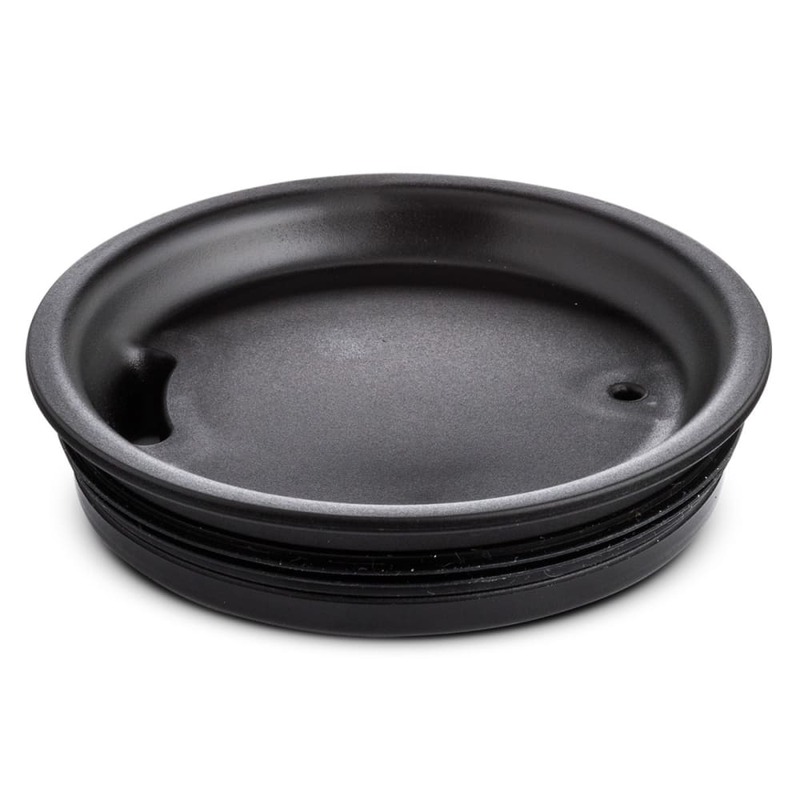 With this simple press-in lid, your beverage can stay cool or hot for longer without spilling out. As it easily fits into the mouth opening of 22 oz. tumblers and 10 oz. Rocks glasses, its Honeycomb Insulation™ delivers superior temperature control.